For those looking to get into the Gunpla Hobby, here's the perfect fit. 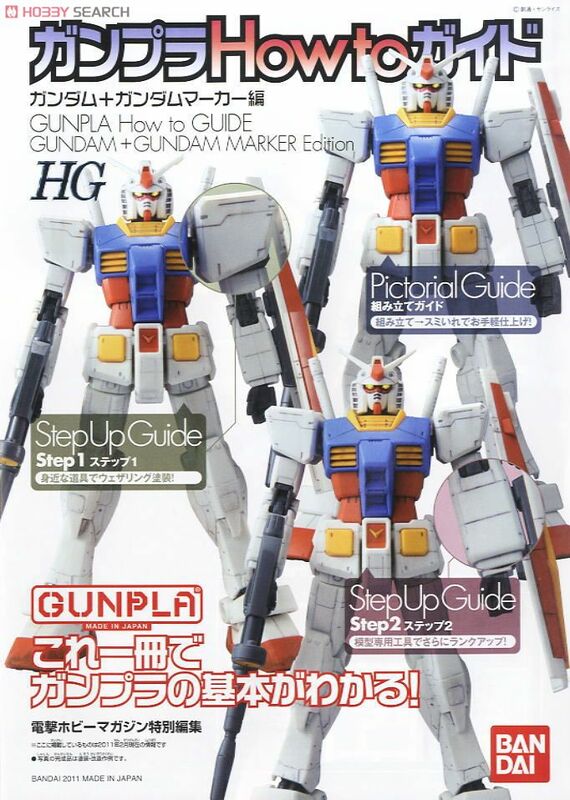 This set includes the HG RX-78-2 Version G30th and comes with a 'Step Up Manual' that will show you little tips and tricks to give your model a better look. It also comes with a Gundam panel line marker!